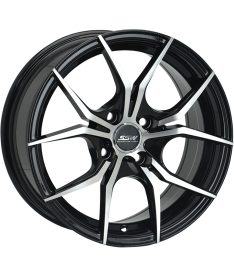 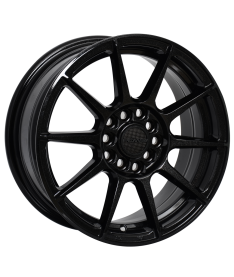 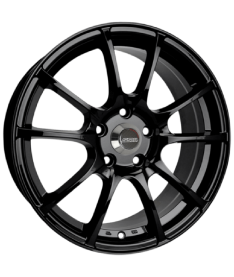 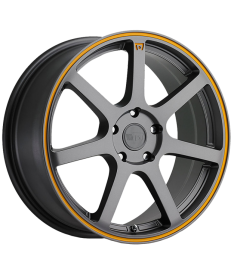 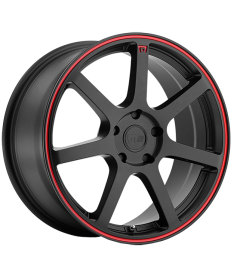 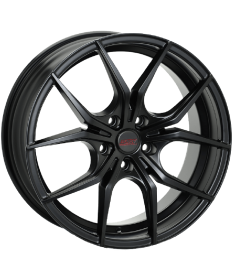 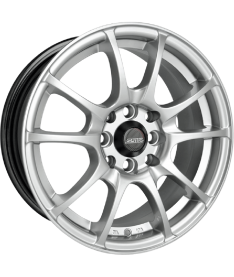 At East Coast Tyre & Auto we stock a huge range of performance alloy and mag wheels from all the best brands including Avant Garde, Center Line Performance Wheels, Fuel Off-Road, Helo, Hussla Luxury Wheels, KMC Wheels, Lexani, Method Racing Wheels, Stance Wheels and Vertini to name a few. 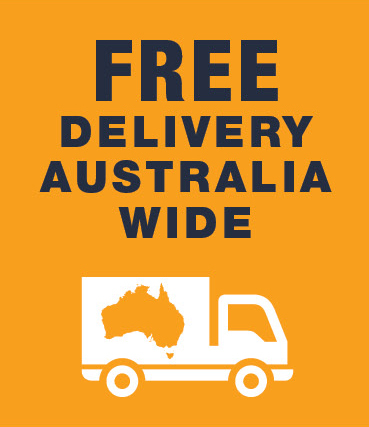 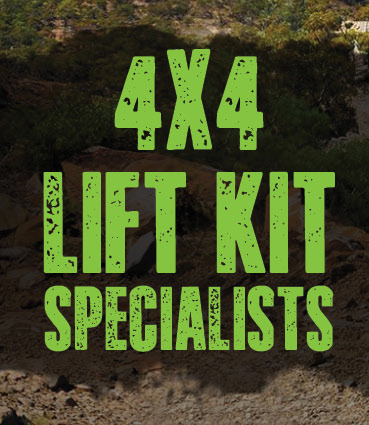 East Coast focuses on delivering the latest and greatest wheel and tyre packages on the Central Coast, we also deliver Australia wide. 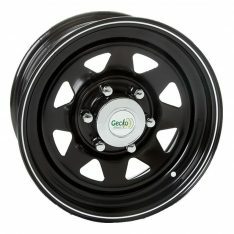 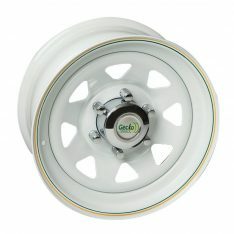 Come in and browse through the biggest wheel and tyre range. 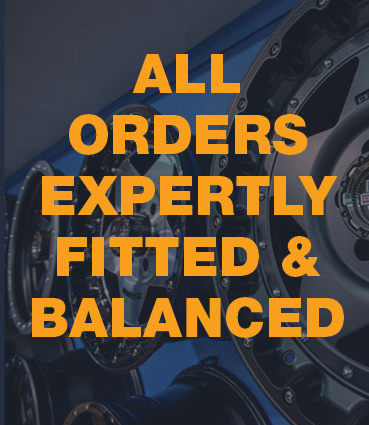 If you know what you want give us a call for a deal, then we can organise delivery and finance options to get your car looking better than ever! 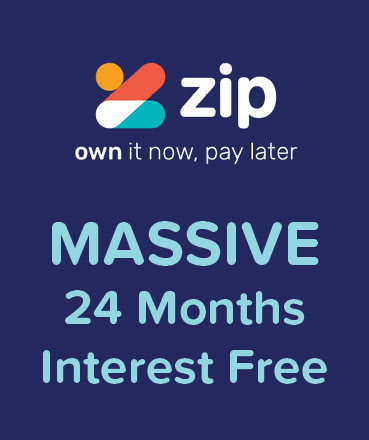 Finance – Buy Now & Pay Later! 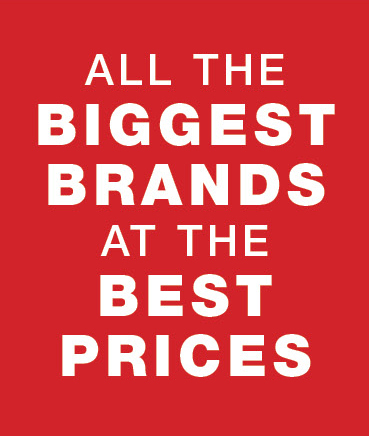 Contact your local East Coast Tyre & Auto store now to find out about all the latest deals!